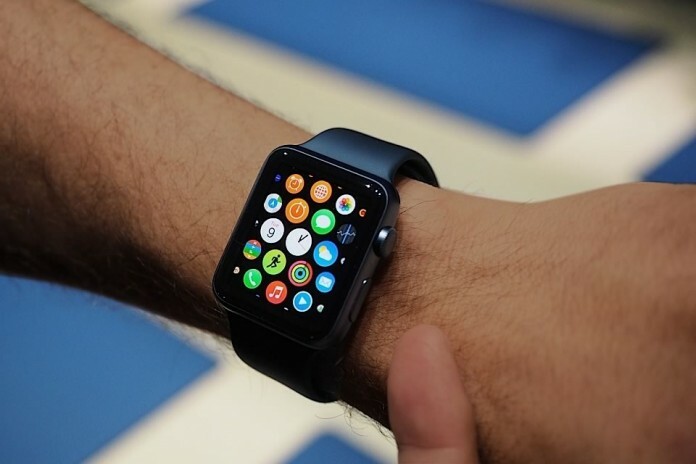 CHICAGO, IL – Ahmad Khaleel, one of the millions who ordered the Apple Watch earlier this month, is one of the estimated 300 people actually receiving their order today. Despite production difficulties, Apple’s latest offering boasts many cutting-edge features. Khaleel’s reason for ordering the hot gadget, however, is far more basic. Unfortunately for the 36-year-old entrepreneur his watch crashed during his morning commute, distracting him and leading to a collision with a utility pole. Despite his troubles, Khaleel is powering through the rest of his day. Thus far, he’s been late to all but one of his appointments. Khaleel hopes, “Maybe it’ll get [him] to Friday prayer before the second rakat” and excused himself from the interview after realizing he was late to his next appointment.